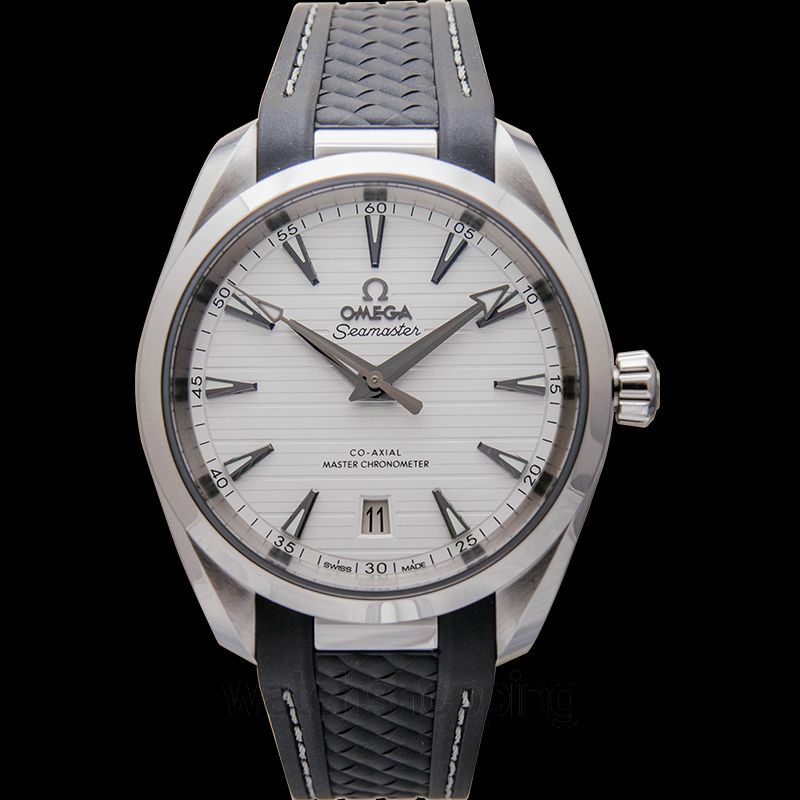 Paying tribute to Omega’s maritime heritage, the Seamaster Aqua Terra Master Chronometer is a sleek and noteworthy design that makes the watch stand out from others. 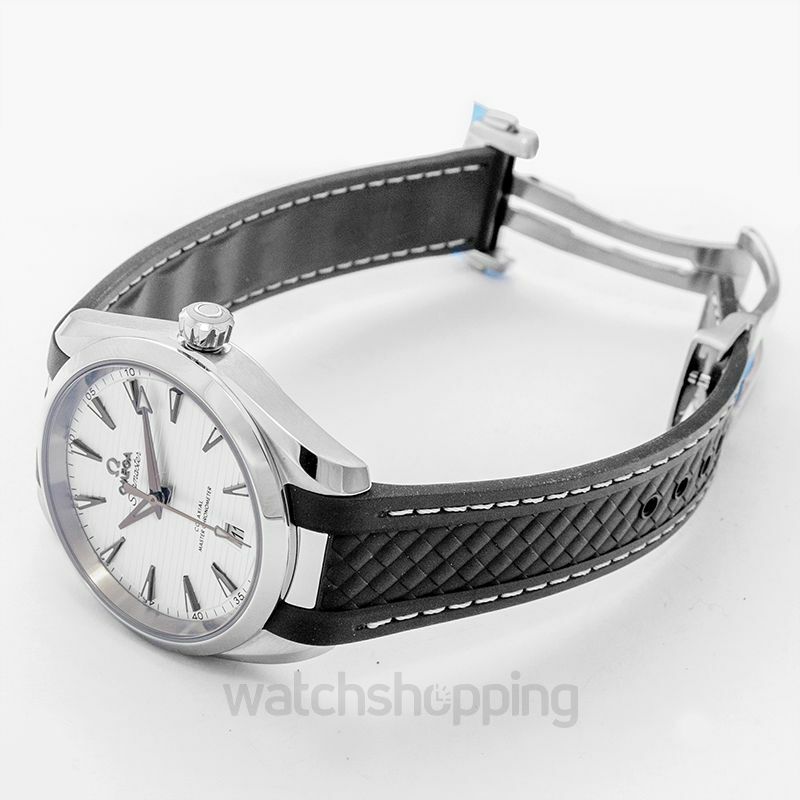 The watch features a beautiful silver-tone dial with a horizontal teak pattern. 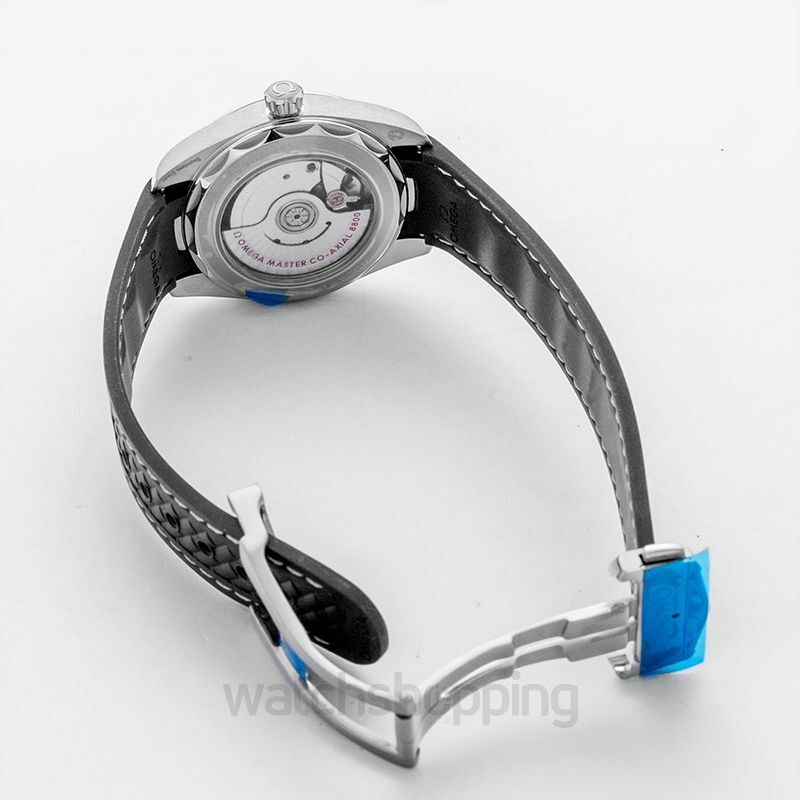 The dial shows the date at the 6 o’clock position and has arrow-shaped hands and Super-LumiNova indices. 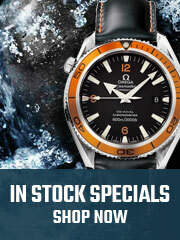 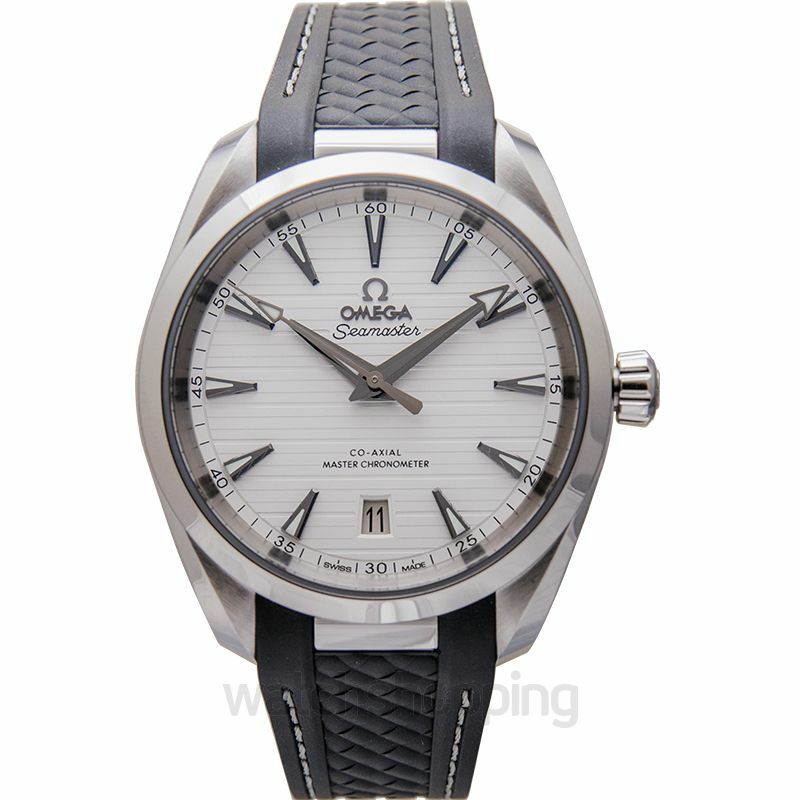 The watch is powered by a certified and reliable chronometer by Omega Calibre 8800. 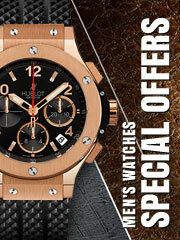 Wear the exclusive timepiece on your wrist conveniently and comfortably with its grey rubber strap.